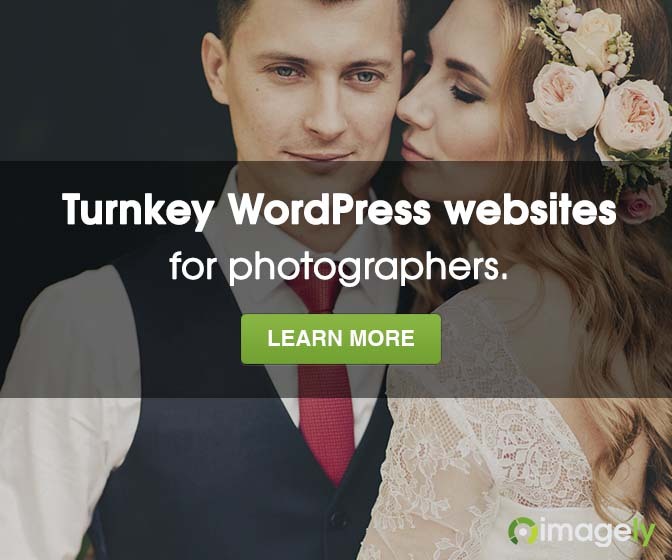 Interested in helping thousands improve their photography? Are you a camera owner with tips to share with other fellow photography enthusiasts? Interested in a spotlight on some of your best photography? Do you have a review of a camera, lens or other piece of photography gear to share? We are looking for articles, tutorials, & reviews on everything and anything related to photography. If you’re interested in submitting a Photo Profile please fill out our form: here. We accept tips and tutorials for beginner, intermediate and advanced digital photographers. Examples of what type of articles we’re looking for can be found here: example 1, example 2 & example 3. One or more original photos that illustrates what you’re writing about. An article at least 300 words long. Submissions must be original content that has not (and will not) been published elsewhere online (referring to the submitted text; you are very welcome to use images that you are using elsewhere) and you need to be willing for us to use them on this site indefinitely. We give you a 1-2 line bio with a link to your website at the end of your article, in return for your submitted content. Our site is subscribed to by over 28,000 – we can introduce them to you. Submit your article by using the contact form below. We’ll be in touch as to whether we think we can use your article or not on the blog. Please note: While we’d love to use everyone’s submissions we cannot guarantee that we’ll do so due to the numbers of people who read this site but also because we want to keep the quality high. If you’re unsure about whether your article will be suitable for the site and want to check please feel free to contact us with the idea or even the first paragraph or two and we’ll let you know if we think we can use it.